Founded in late 2015, we are Singapore's only dedicated sponsorship marketing consultancy firm. We specialise in procuring integrated and relevant sponsorships that promote and build enduring emotional connections between brands and their customers. Our areas of focus include the arts, culture, entertainment, sports and business technology. Organisations we have worked with (except those we cannot mention here because of Non-Disclosure Agreements (NDAs) include ACCA, Accenture, Agency For Integrated Care, CA Technologies, CEMS, Genesis Gym, KKBox, Mitsubishi Electric, Medtronic, OCBC, Rajman Entertainment, Schneider Electric, Singapore Slingers, Universal Music Singapore, Women In Tech, Zion Global Marketing, 5 Thinkers and others. Forefront in our approach is to bring about a “win-win-win” situation for the parties concerned; not just the sponsor and the party receiving the sponsorship, but also for the individual visitor that attends the event, festival or conference. Together with our strategic and business development partners, our professional and experienced team is able to provide the full range of sponsorship and related services with emphasis on a practical way of doing things, authenticity and most important, achieving the desired results. 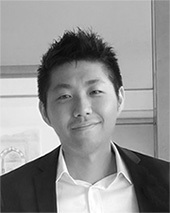 Jerry Loo is co-founder and Director of Backers+Co. He a graduate of Columbia University, New York and holds a Master of Laws Degree. He was a practicing lawyer for the first five years of his career before moving into sales and marketing.He has over 19 years of experience in various roles both local and regional, managing a variety of businesses primarily in the advertising and media industry, including publishing, broadcast & cable TV, in-store media, OOH, events and sports marketing. Being at the forefront of sales and client servicing, Jerry values the importance of putting the client’s needs first, always focusing on delivering excellent service, measurable impact and the desired results for clients and brands.As a hobby, Jerry collects, designs and reviews mechanical puzzles on his website www.smallpuzzlecollection.blogspot.com. 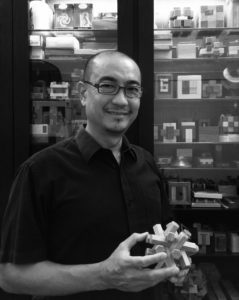 He is Asia’s only active puzzle blogger and a number of his designs have been licensed and produced for commercial sale. Jack Andrew Wong is Co-Founder and Director of Backers+Co. He has over 25 years of work experience across different media platforms in the Asian Advertising Industry. 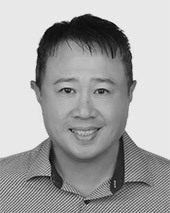 He has served in senior regional and local sales & marketing roles for major media companies including Reader's Digest, Singapore Press Holdings and MediaCorp Singapore. His sales experience includes leading his teams in creating, marketing and executing national events and sponsorships that are promoted via key media including Newspapers, TV, radio, online, magazines and OOH. Prior to entering the private sector, Jack was a former aviator with the RSAF (Republic of Singapore Airforce). He is a graduate of Marketing Institute of Singapore with a professional diploma in Sales and Marketing. 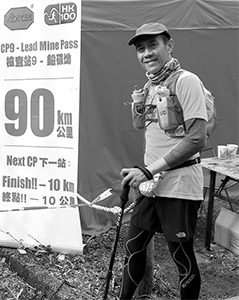 Jack is a long distance runner and ultra-trail marathon enthusiast and participates in local and overseas events every year. Ernest Tan is Digital Wizard of Backers+Co. He has over 16 years of experience in digital marketing and solutions development. He is also the founder of OLDMAN Marketing, helping over 100 local and multi-national companies including Microsoft, Keppel Land, NEC, Far East Flora, Street Directory, Amazon, Cisco and Western Digital in their digital and online marketing efforts. Ernest covers the full spectrum of a successful digital business for clients, including website design, App development, market research, social marketing campaigns and e-commerce. 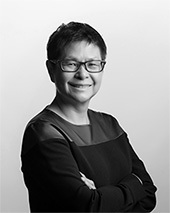 Grace Chng is a respected and seasoned tech writer and observer based in Singapore. 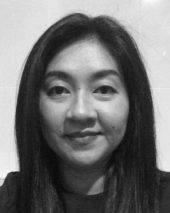 She has wide experience setting up and managing editorial teams in Singapore and in the Asia-Pacific. She has interviewed the world’s leading tech CEOs including the late Steve Jobs, Microsoft’s co-founder Bill Gates, Oracle’s chairman Larry Ellison, AirBnB’s co-founder Nathan Blecharczyk, Catcha Group chairman Patrick Grove and Lazada’s CEO Maximilian Bittner. Grace has layered on innovation and entrepreneurship on top of her extensive knowledge of the global tech industry, thus able to give a more nuanced view of the emerging digital economy. Alan Lew is the Big Idea Wizard with Backers. He has over 25 years of experience in Marketing & Sales (both local and regional). Business sectors Alan has been involved in include IT, Service, Hospitality, Consumer Products, Security, Retail and Media. Client engagement, identifying their needs and securing strategic partnerships have been in the forefront of Alan’s dealings – “It’s always “win-win” when it’s a strategic alliance.” The Straits Times Run (one he has been a part of since it's inception) is a classic example that testifies to excellent partnerships which includes, among others, the CSR element. Alan's other experiences include working with clients in birthing (launching) their products and seeing it through the different phases of progress but most importantly, the brand outreach and satisfactory ROI. An alumni of The University of San Francisco, relaxation to Alan means riding his mountain bike in local and overseas trails. Angeline Tan is Business Development Director, Sponsorships at Backers & Co. A dynamic and passionate individual with over 10 years of sales and marketing experience in ticketing services for live entertainment, Angeline has worked for well-known ticketing service companies including SISTIC and APACTix. She left full-time work in 2015 to spend more time with her family when her second child arrived. Angeline however, continued to maintain her passion and involvement in the arts and entertainment industry when she took on the role of Head of Sales, Marketing and Sponsorship on a part time basis, with Dream Academy Singapore, one of Singapore’s leading performing arts companies. Throughout her career, Angeline has always been a firm believer of forging strong relationships and friendships which fuel her passion for working with and managing sponsors, business partners and stakeholders. In her free time, Angeline reads non-fiction, cooks and practices yoga. And or course attending theatre and concerts. 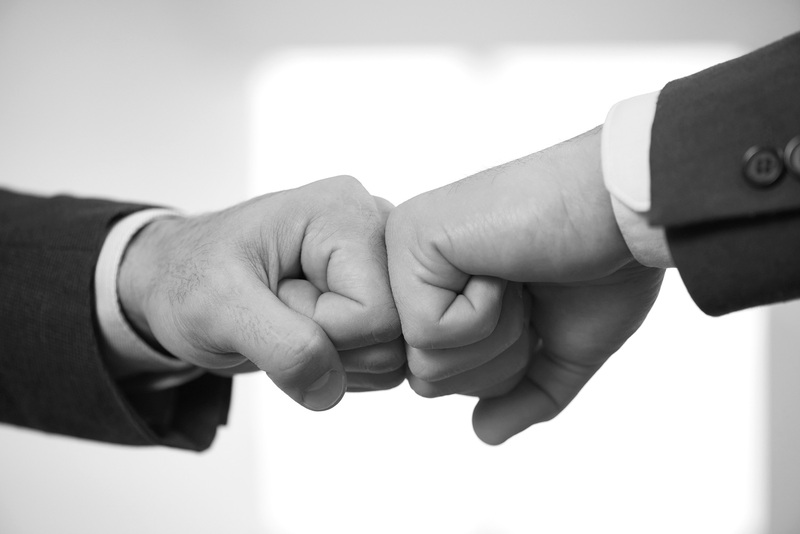 Backers & Co is listed on the Registry of Sponsorship Brokers found at POWER SPONSORSHIP.